Mossman Gorge returns to the track today at Kensington race 6. Any others on your list that are not mentioned above have been moved on. That’s it for now, I’m off to London for a month. After the whole Weir fiasco, my two horses have moved stables. Having another crack today race 3 at Kensington. Fell Swoop back in Melbourne for anther crack at the Oakleigh Plate tomorrow. Good luck fisherman, your boy deserves a Group 1! Misty Sea heads down to Sale this afternoon for his first start with Mitch. Hope to see him hitting the line. Disappointing couple of days for our stable, unfortunately Think Babe bled both nostrils and is now out for three months. Crack the Code pulled a shoe on Friday night so will be going to the paddock now. Mossman Gorge back to Kensington race 6 again. 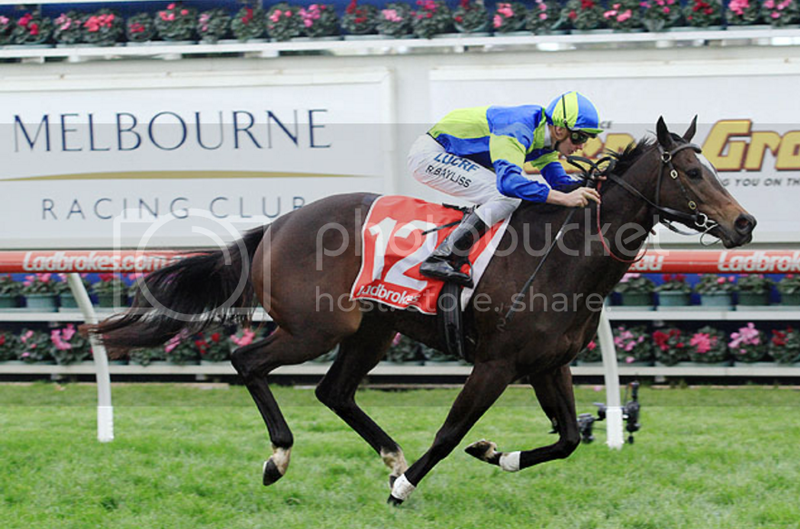 I’ve got Andrea Mantegna heading to the Edenhope Cup today. Was given no hope with the track condition at Colac. Better for the run, and Archie has been working him out slowly. Should be ready to fire today. Well the day has arrived, we get a chance to see our horse take on the big boys chasing $5million. Should be a cracking race and I am super excited to see it unfold. Money Bags is ready to go. Had a massive prep last time in, spelled really well and is now with Archie Alexander. The team are happy with her, however will be better for the run today. Here’s hoping for another fruitful winter campaign. Oberland goes around tonight at the Valley, first run for Mitch Freedman. Freshened up well after his trip to Qld. Andrea Mantegna has had another jumps trial since his last run, goes around for another spin over 2000m at Mornington tomorrow. He is heading towards a maiden hurdle over the carnival at Warrnambool. Astrological goes around in the next at Sandown. Second up after a great return run. Getting fitter and the blinkers go back on today which will be a good help. She will run well, but she does take racing. Some unfortunate news to report, our promising young stayer Ohm’s Law who was on a SA Derby campaign, has severely bowed his tendon at Bendigo over the weekend. Very sorry to hear Tillras, does he have a good prognosis for a come back? sorry to hear Tillyras.they certainly test you. Feeling flat today after our Mare was scratched at the barrier in Brisbane yesterday. She was at long odds though we felt she may have chance for a minor place after her first up start in an open at Murwillumbah, running good sectionals on a heavy9! and just beaten for third. She was cast off without patience and the clerks pony was out of control and no help to her, unlike one of the favourites given plenty of time and man handling to load, though this was not mentioned in the stewards comments, only my mare! go figure, racing in Q has never been easy for us. So hard for her now as she gets too much weight in the country circuit unless we find open races, and building up to her distance takes planning. just thought I'd air my grief, it feels a bit better knowing she is fine this morning after a big trip, but poor love was very upset not having run. We have to trial before she runs again, so will head down the road to Ballina on Monday. Qld racing sound worse and worse ! Sorry to hear that GAJ, and also Tillyras . Hope your horse will be OK in the long term. Thanks all, appreciate the comments. He will be given every chance of a comeback, just going to be patient and see what happens. If not, he will have a home for life. He’s a lovely horse. It’s all part of the game, but still breaks your heart when it happens. METEOROLOGIST (1) Bold effort to win last start around here and gets a favourable draw. Big danger. TAKARAKKA (5) Showed promise when winning two runs back at Doomben but will have to carry more weight. Expect to go close. I'LL MISS YOU (2) Second up from a spell. Dashed home into 3rd two runs back at Ballina and has been racing in stronger company. Strong chance. THE ZOFF (8) Stormed home when 2nd last run at this venue and has a good draw. Winnable race. Official margins are released approximately 30 minutes after each race. Terrific result. Well done GAJ!